FREE: Children and teens (under 12), school groups, scholars, religious residing in the Holy Land, tourist guides, journalists, people with disabilities. To reach the museum from the Central bus station: take the light rail direction Heil Ha-Avir to the Damascus Gate station. 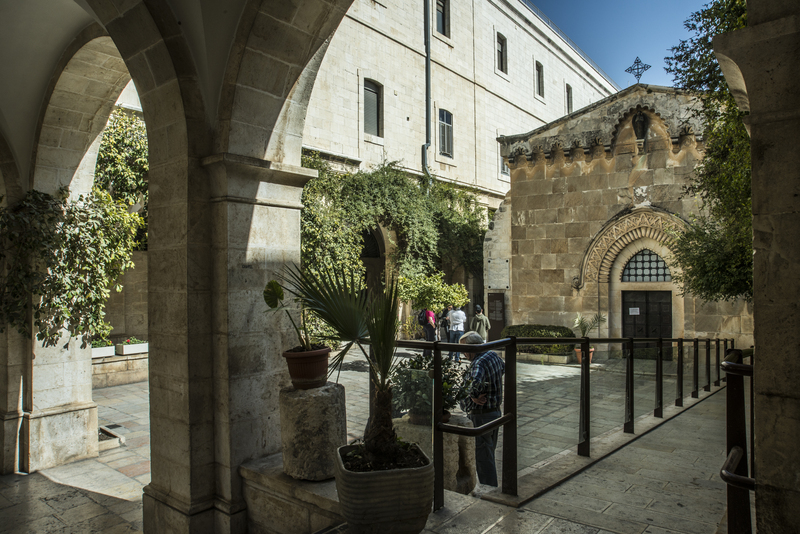 Enter the Damascus Gate and take the El Wad ha-Gai street, turn left at the Via dolorosa street. 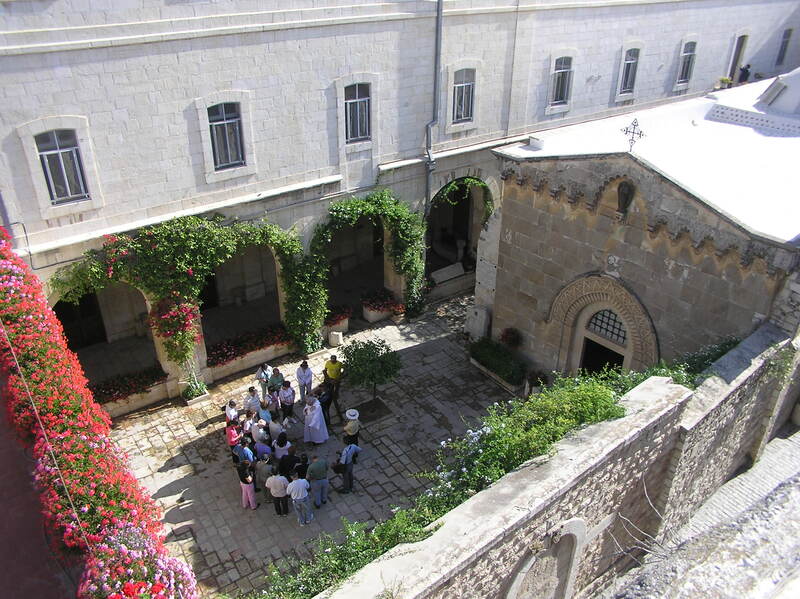 The museum is 200m up the Via Dolorosa street, on the left. From the Lions Gate: take the Derech Sha’ar HaAyarot street, the museum is 300m further on the right.